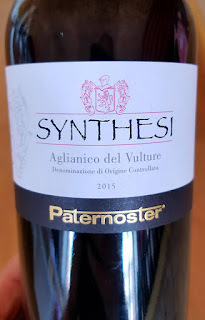 When heading back to Collisioni this year, the number one question on my mind was if I would have a chance to conduct a focused tasting of Aglianico del Vulture. 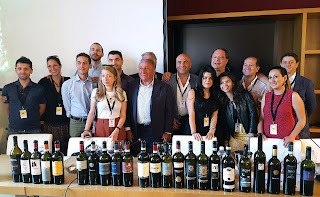 To the average consumer, this may not seem like the tasting that I would be looking forward to the most as I packed my bags for a stay in Barolo, but it was. Why? 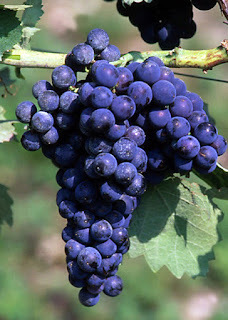 Because in my opinion, this is a region and a variety that is on the rise in Italy. 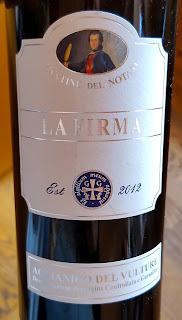 One that deserves its day in the sun, but through the sins (or let’s just call it lazy winemaking and overproduction) of the past, it had its momentum slowed over the last ten years. 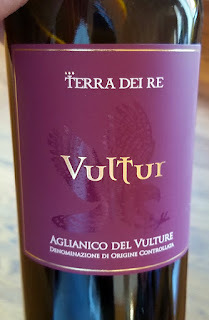 Aglianico del Vulture is a DOC in Basilicata, a region of Southern Italy which borders Campania, and it is one of the few regions that has a coast on two sides of the boot. 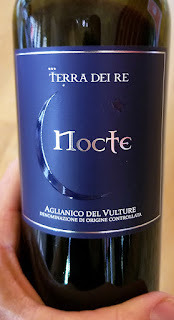 It is also well known for Monte Vulture, an extinct volcano, that gives its name to Aglianico del Vulture. 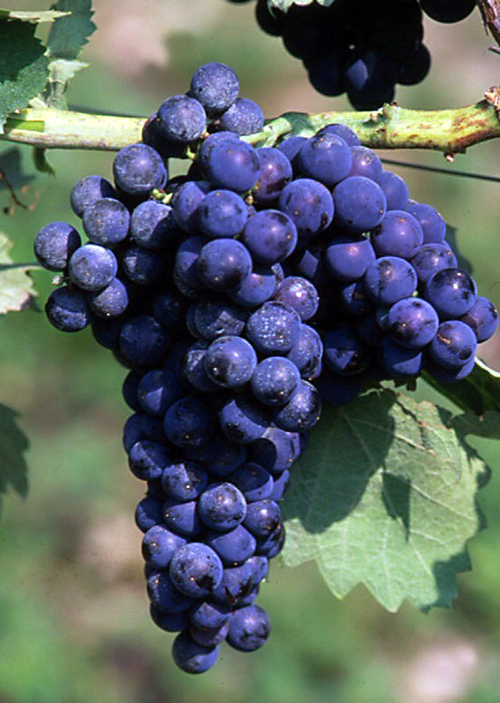 First and foremost because of the variety, Aglianico, which is renowned for its use in creating Taurasi in Campania. Add to that the diverse volcanic soils throughout its five delimited growing zones, Maschito, Ripacandida, Barile, Ginestra, and Rionero. The climate of each of these is moderated by influences from two seas, a large range of altitudes and degrees of elevation–it all adds up to having the ingredients to make a great wine. I recall my early inquiries into Italian wine, and the writers of the time commenting on the potential of the Vulture–unfortunately, that potential was never realized. In some cases this was due to the lack of a champion, a producer that consumers and collectors could relate to, who would show them what was possible beyond the status quo. Don’t get me wrong, the region had its big names, such as Paternoster and their consistently high-scoring Don Anselmo. However, there was no face or name behind the brand that was out in the world and speaking to collectors. 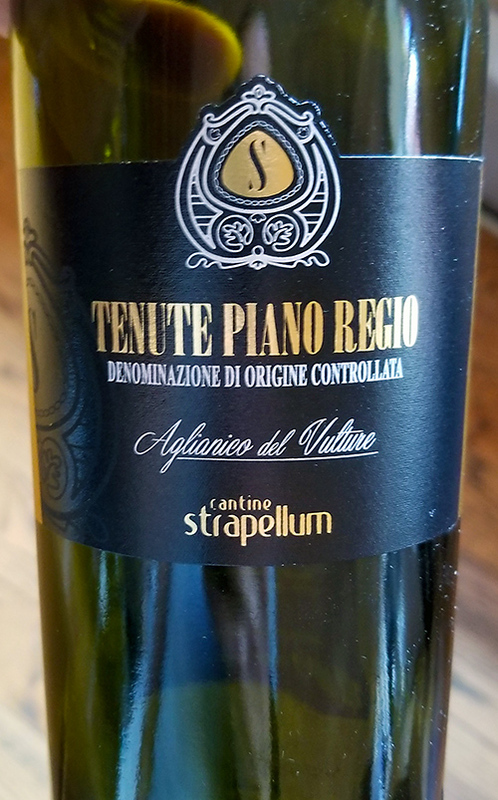 This may seem petty compared to the quality of what is in the bottle, but without a face behind the brand, it was just another Italian wine that most consumers didn’t understand. 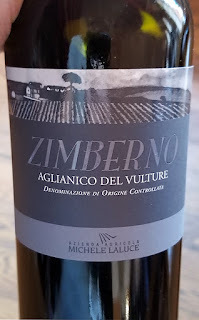 Today, the producers in Aglianico del Vulture are determined to change that. Much of this is the result of the new generation that is taking on more responsibility in the wineries, or taking over completely. The simple fact that these producers have put so much energy into a large showing of wines and personally attending Collisioni is a huge point in their corner. 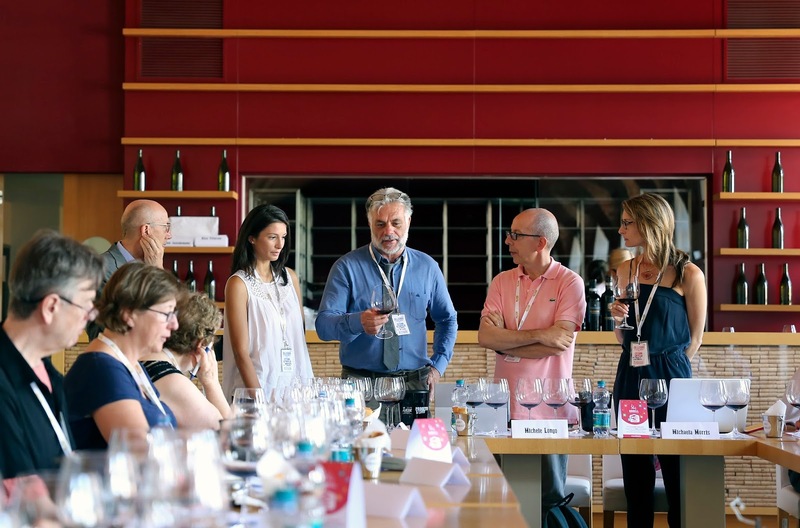 They have attended the event with ears and minds open to change, taking in all of the criticism and compliments that our board of wine writers, somms and professionals were eager to give. We spent the better part of a day tasting Aglianico and talking through the wines, and I can say with certainty that the bar has been raised yet again. 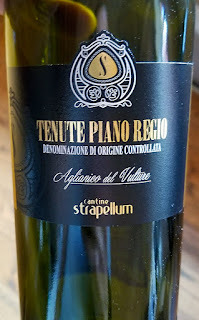 Last year I found a mixed bag of some excellent, others inspired (but not quite there yet), and a few downright poor examples of Aglianico del Vulture–but this year, there was a marked change. First there is a new emphasis on place, which I’d like to see displayed more on each label, instead of the fantasy names that many producers choose to use. 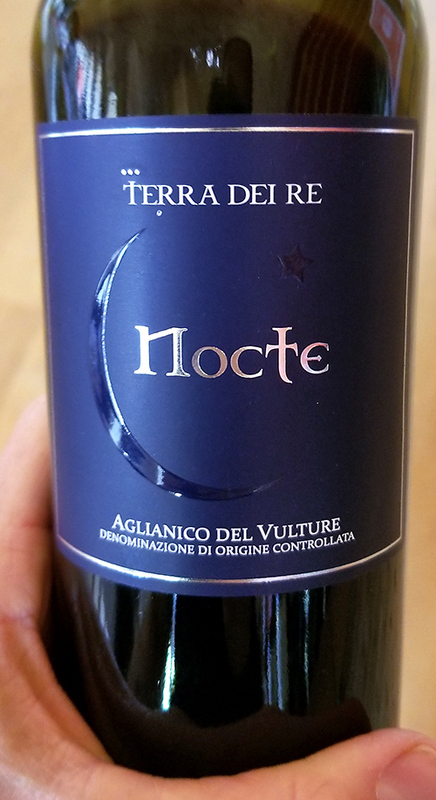 When you hear that a wine is made from grapes sourced from a vineyard in the crater of a volcano, it adds a story and urges you to search for the terroir in the glass. To think that a producer would choose not to market this information is beyond my comprehension–this is the kind of information that we wine lovers thrive on. Next is the cleaning up of the wineries, and a smaller dependence on old, old… old barrels that needed to be retired many years ago. There’s no question that most tasters preferred large, neutral barrels, but when that barrel is leaking and dirty–you end up with a dirty wine. Last year, I found a number of wines that suffered from this. This year, only one wine showed signs of old barrels. 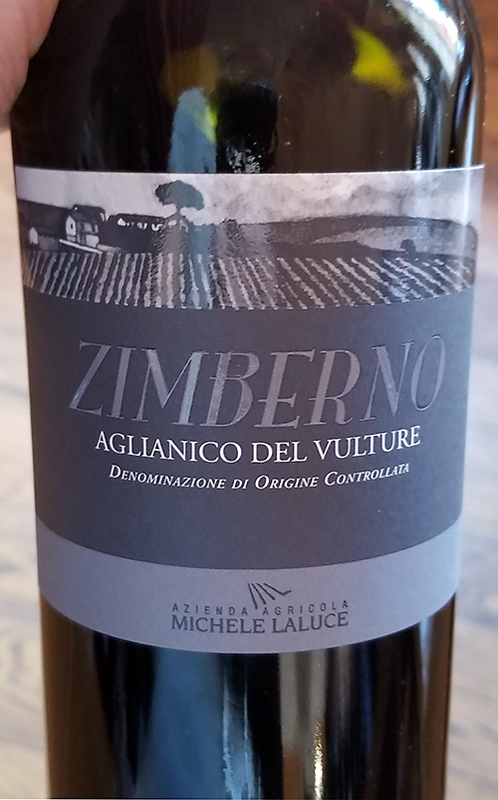 Lastly, it’s the goal to establish Aglianico del Vulture as a competitor against Barolo, Brunello and Taurasi as one of Italy’s great wines of longevity. The truth is that the timing couldn’t be better, as we watch the prices of Barolo and Brunello soar–and Taurasi seems comfortable to rest on past laurels. 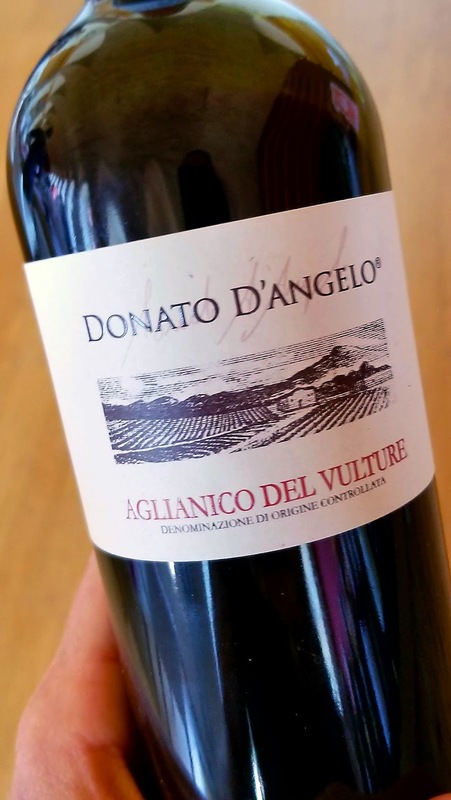 If Aglianico del Vulture can refine and elevate its reputation in time–it may just end up as the new “Barolo of The South”. 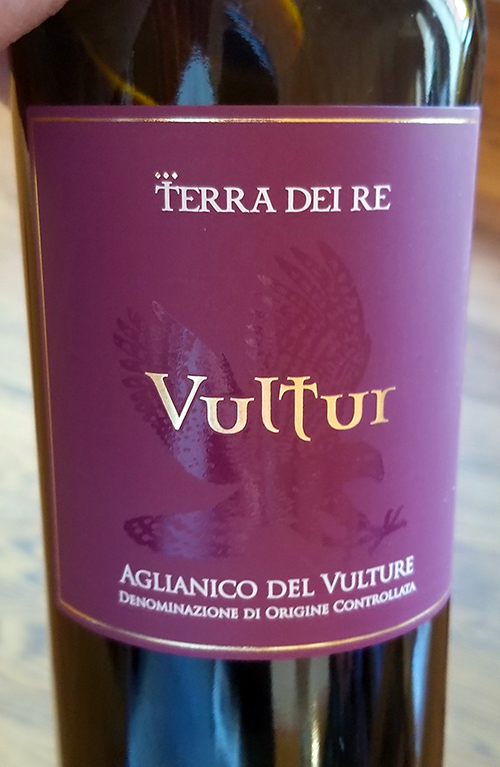 In the end, the producers of Aglianico del Vulture wanted to know about how they can begin to be profitable in the face of all of this change, and that will be the most difficult part. 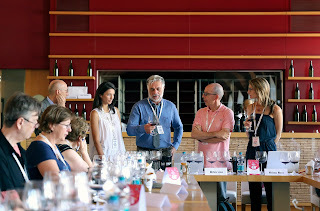 We were all asked to give them a dollar range that we each believed their wines could be worth, assuming they continued to move in the right direction. 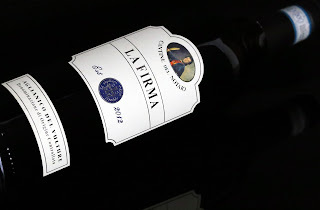 In nearly every case, these wines are currently undervalued. 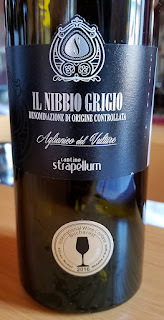 But first, Aglianico del Vulture needs to prove to consumers they they are worth the tariff. The day will come (possibly sooner than you think) that these wines will sell for twice, if not three times their current cost. My advice is to stock up now, because this is not only a region on the rise, it’s an organization of producers who are determined to prove themselves to the world. All of my tasting notes are below, both good and bad. As for my recommendations for those looking to take advantage of this region on the rise, look to Cantina del Notaio La Firma, Donato D’Angelo and Laluce to lead the way. It’s an exciting time to be following Aglianico del Vulture.